­Apple MacBook has come a long way since the days when it was considered as a luxury item on the market. 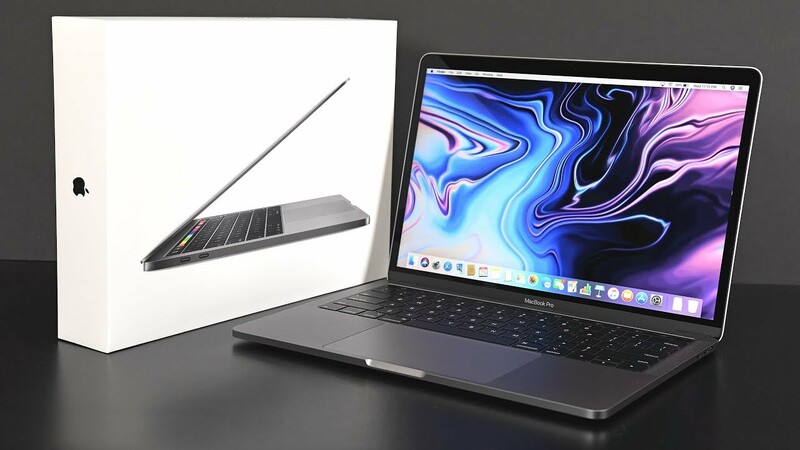 Apple has been busy improving its MacBook lineup since the debut, adding new features to the series while expanding its usefulness. MacBook now ranks among the most desired laptops out there, with millions of units shipped every quarter. According to tech experts, the reason behind the huge success of the MacBook lineup lies in its excellent performance. Indeed, Apple manages to cram its best software and hardware into a stunning, polished aluminum body. Apple MacBook has its own ground on the market where Windows 10-based laptops are now omnipresent. At this year’s October event, Apple announced a new MacBook Air following months of endless leaks. In reality, a new MacBook is something that’s been demanded for years among the community. The new MacBook Air marks the first model in the Air series to feature a Retina display. Sources say that the new MacBook is expected to make a giant hit this year thanks to its major hardware upgrades and premium look. There are a lot of handy hidden things that help you get the most out of Apple MacBook. With that in mind, we made a list of the best tips and tricks for your MacBook. Before we begin, make sure you now have a modern version of macOS on your machine. macOS Mojave is now available to all compatible Mac model and you can get it by opening the System Preferences > Software Update > Update Now. Siri is Apple’s personal helper that made its debut alongside the iPhone 4s. However, Siri did not have a good start as it received negative reviews, with most users criticizing its lack of flexibility. Things have changed so much since then and Siri is getting smarter and better every year. Siri has become an essential part of Apple’s products on the market, allowing Apple fanatics to interact with apps and services in a quicker manner. Apple’s personal helper works perfectly in macOS to make your daily tasks much easier and faster. One of the best things when it comes to Siri lies in its advanced voice recognition feature. Apple has been improving Siri for years, making it more accurate and responsive. In this case, Siri can do a lot of things on your Mac, one of which includes the ability to locate individual files. 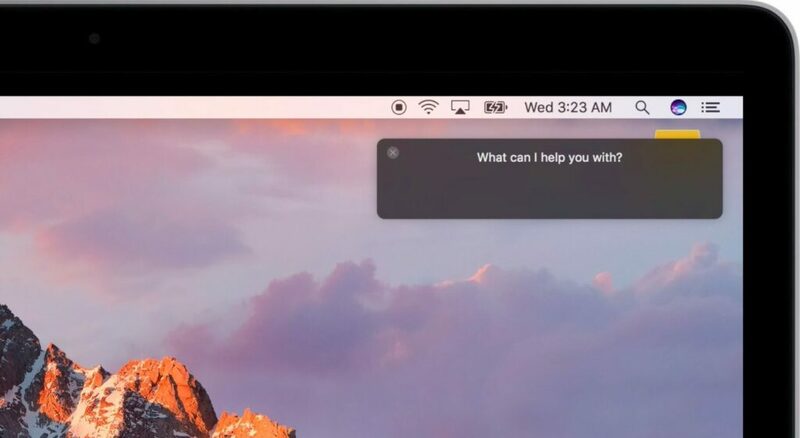 To trigger Siri in macOS, press and hold Command + Space on your keyboard, and your personal helper is now ready to help. Simply ask your questions or give her a command. Apple is expected to improve Siri in future updates, expanding its usefulness beyond being able to get questions to answers or look up sports scores. The Mail app in macOS is getting smarter and better every year. One of the biggest additions to the Mail app is that you now can sign a document within the app. This comes in handy as it eliminates the need for the printing process. However, the signing feature is only available in a modern version of the Mail, so make sure you keep the app up-to-date. 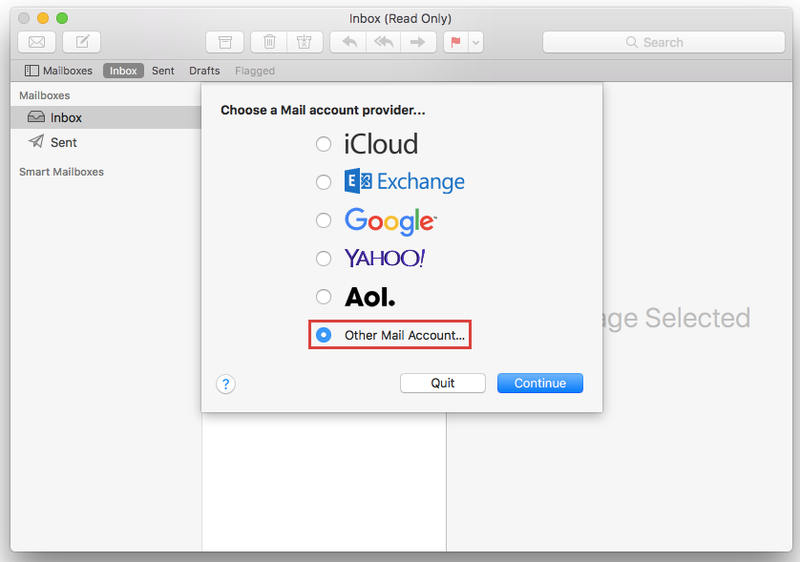 To sign in the Mail app, drag and drop a PDF file into the Mail app, then move your cursor over it and click the Sign button. Now just simply sign your name on your trackpad. Once you are done, hit the Save button to complete the task. In a modern macOS version, Apple allows users to customize some aspects of its desktop operating system. Indeed, you now can create your own shortcuts to save your time. In reality, the ability to create shortcuts is not new when it comes to Apple devices as it has been part of iOS since the days of iOS 10. To do this, click on Apple icon at the top, then select System Preferences from the drop-down menu and hit Keyboard. After that, click on Application Shortcuts, then hit the Plus (+) button to add a new shortcut and select an app you wish to enable Shortcut for from the list. 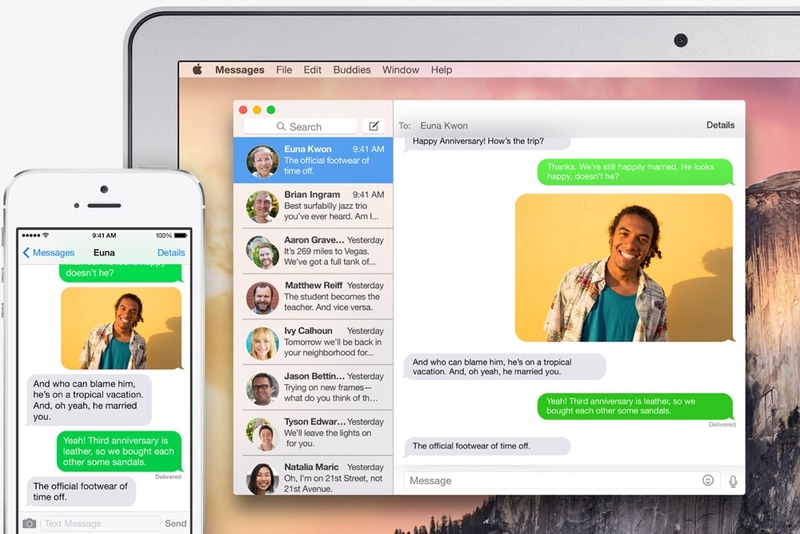 If you now have multiple devices, then you can send and receive your text messages on a Mac. This comes in handy as it eliminates the need to pick up your iPhone. For some background, the ability to send and receive messages on a Mac has been out there since the days of OS X Yosemite. This allows users to send or receive text messages with their Macs and iPads that are forwarded from their iPhones. To do this, open Settings on your iPhone, then tap Messages and tap Text Message Forwarding. On a Mac, go to Messages > Preferences > iMessage. On your iPhone, select which devices can receive your iPhone messages. Windows 10 is one of the best optimized operating systems on the market. The coolest part is that your Mac can run Microsoft Windows 10 perfectly, so you can switch between Windows and macOS on your machine. Despite some restrictions, your Mac can handle every Windows tasks you throw at it. These are the best tips and tricks that help you get the most out of your Mac. If you have any issues, let us know in the comments below.